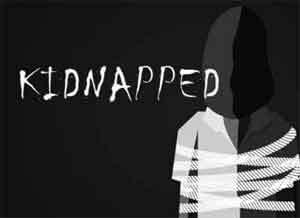 New Delhi: Some unidentified persons have allegedly abducted a doctor and demanded a ransom of Rs 55 lakh from his family members, police said. Dr Gyan Prakash Pandey, a resident of New Friends colony here has left for his clinic in Mainpuri on a bus but did not return, after which his family members started searching him, said Assistant Superintendent of Police (ASP) Jitendra Srivastava. 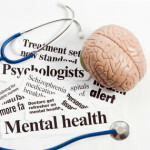 Late in the evening someone called the doctor’s wife and demanded a ransom of Rs 55 lakh for his release, the ASP said. An FIR of kidnapping has been registered against unidentified persons and a probe has been initiated.